When VisitPittsburgh asked Apple Box Studios to create a tourism video showcasing one of the “most livable” cities in the country, we used a cost-effective UVAC (Unmanned Video Aircraft Camera) to capture the amazing topography of Pittsburgh from the sky. 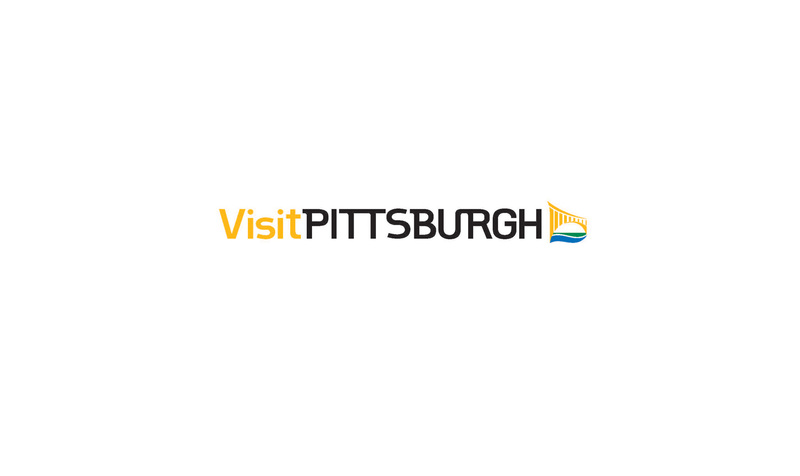 Mighty, Beautiful, Pittsburgh went viral on the internet and garnered Apple Box ‘Tourism Partner of the Year’ honors with our client. This success as led us to a new specialty—destination & tourism marketing. You might even think of Apple Box as a travel agency.